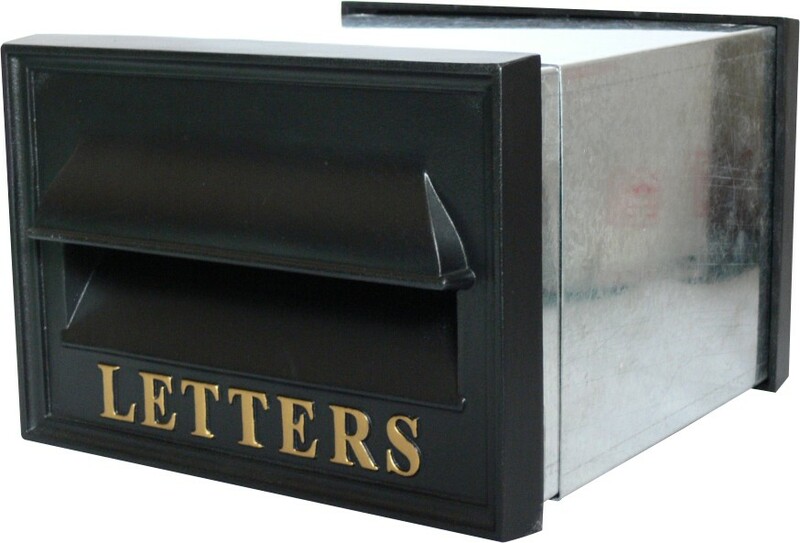 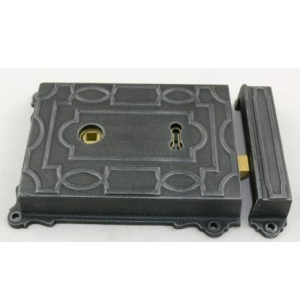 mounted letter plate this design proved to be very popular taking us forward to create and develop the through the wall letter box with matching rear door. 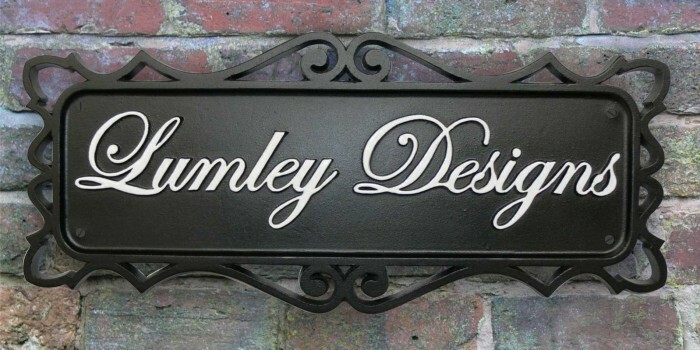 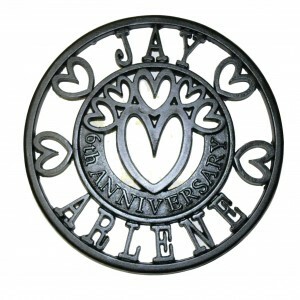 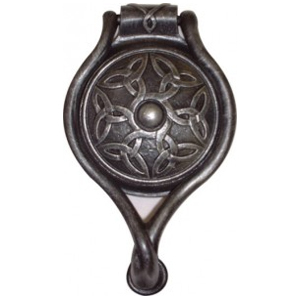 The Harley is a classic design, custom made personalised cast and finished to our customers requirements. 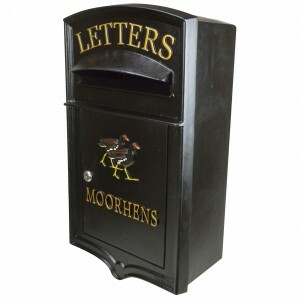 We are proud to say this as proved to be a great seller, pushing Robin Lumley Artist and pattern-maker to create and manufacture more cast iron letter boxes and products to add to our range.